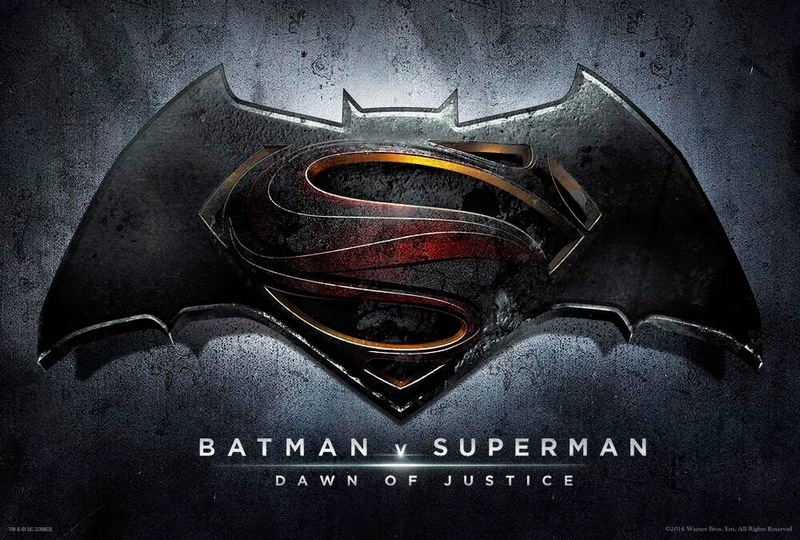 According to The Wrap, the Man of Steel sequel finally has a name. And it's Batman v Superman: Dawn of Justice, which obviously implies the beginnings of the Justice League. What do you think? I'm still miffed that Superman doesn't get top billing in his own sequel. But as far as subtitles go, it's pretty good. The film is scheduled to be released May 6, 2016.